Last year we did Truth In The Tinsel to celebrate the Advent and we took some time to learn about the different holidays celebrated throughout December. I loved Truth In The Tinsel. It was lots of fun and it was a great way to teach the kids the real meaning of Christmas. This year though I wanted to do something little different. You know mix it up. Things have been sort of stressful around here the last few months so we are taking December easy, regrouping, having fun and spending lots of quality time together. We will still be learning of course...ALL about Christmas! 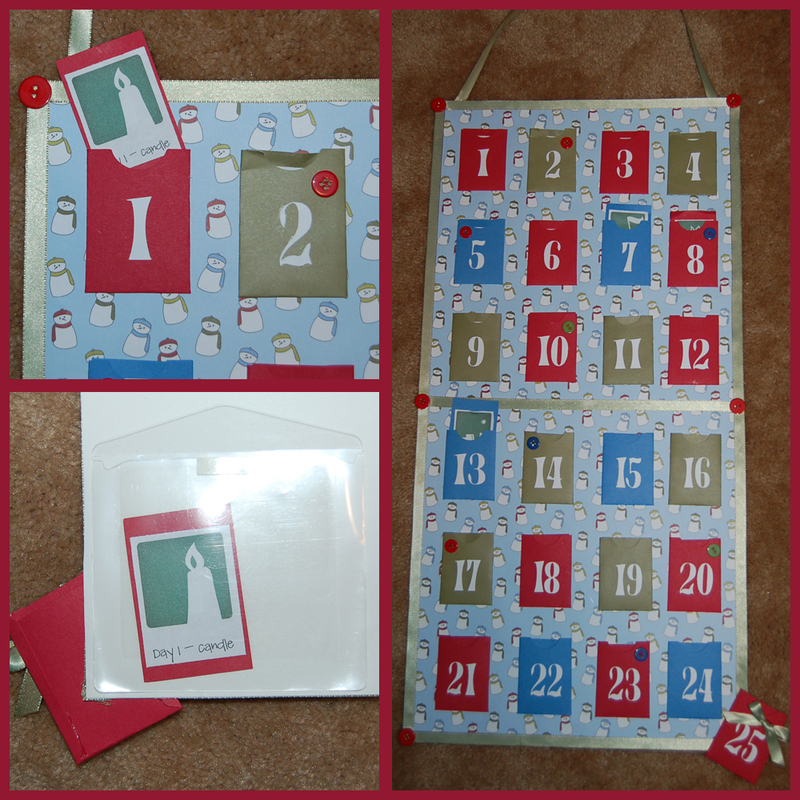 This is our handmade advent calendar. What is on your agenda for December? If you still need ideas check out the many FREE resources listed below. And if you want to follow us on our December learning journey we will be using hashtag #christmasunitstudy on Twitter and Instagram. 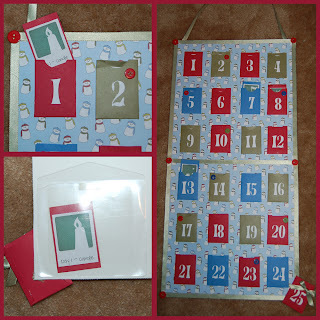 -Stef Layton shares a great post on "Preparing for Advent"
Yup there's apps for Advents! 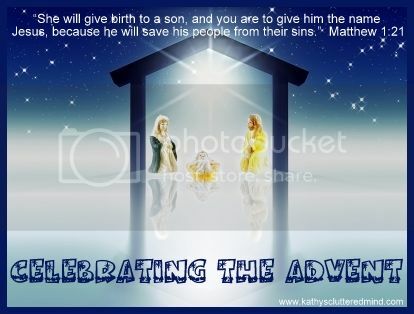 There are many more great FREE Christmas resources available I wish I could share them all but I just can't. If you cannot find what you need listed here just do an internet search and I am sure you will find it. 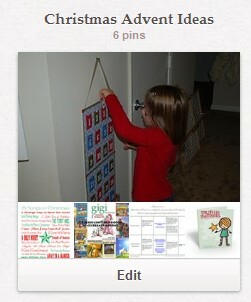 You can also check out my Advent or Christmas Pinterest Boards I will be adding to them throughout the month.